When you're ready to buy a home, get started with these tips. Get professional help in buying a home. Choose a Real Estate broker with the knowledge and experience to guide you through the buying process. What credentials does a Realtor have? Is the Real Estate professional knowledgeable about the area you want to live in? A licensed Real Estate professional can help every step of the way, from looking at houses to the closing. Don Cies Real Estate, Inc. has been helping people find the home of their dreams for over 40 years. 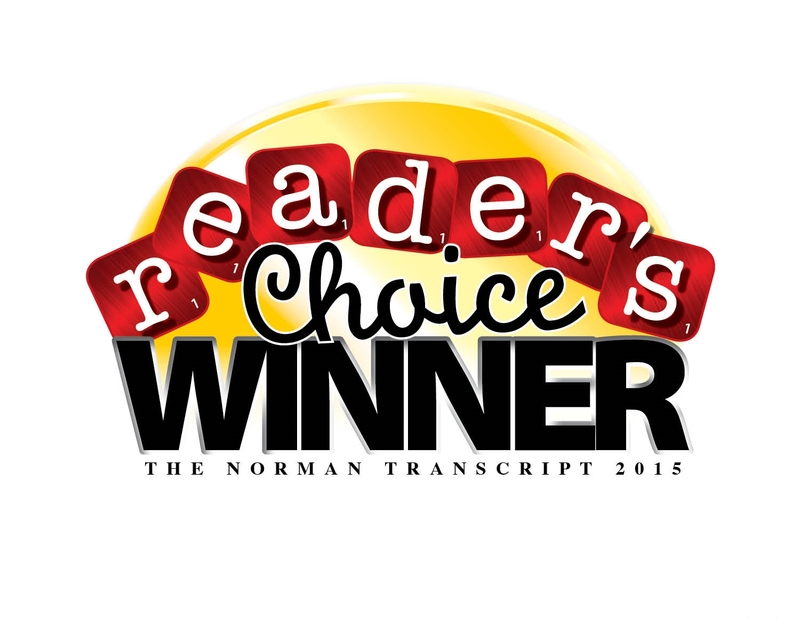 Review your credit report and be sure to clear up any negative reports or errors. Monitor your savings so that you have the funds for earnest money, a down payment, and closing costs. Decide what you're looking for in a home, including both interior and exterior features. What qualities are you looking for in a neighborhood? Figure out what you can't live without. 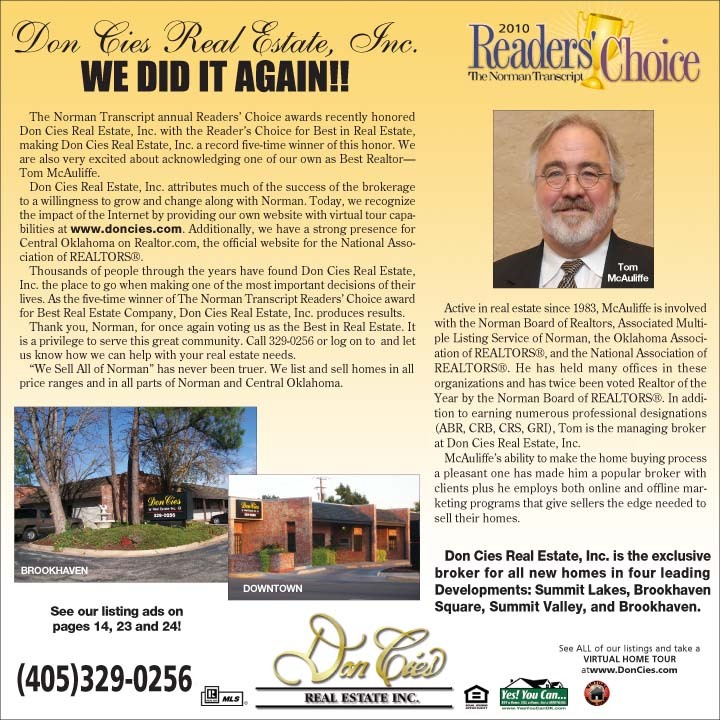 At Don Cies Real Estate, Inc., we can introduce you to new communities and neighborhoods throughout Norman and Central Oklahoma, provide information on schools, shopping centers, recreational facilities and houses of worship. Getting pre-approved for a home loan will let you know exactly what you can afford based on your income, debt, and credit history. A lender's pre-approval saves you time and a lot of hassle. Pay attention to good school districts. If you have school-age children, you'll want to live in a community with good schools. Even if you don't have children, communities with good school districts score high in quality of life and help property values when you're ready to sell. Many homes for sale have virtual video tours available online. Virtual tours can help you narrow down the list of homes that you want to view in person. Go to Realtor.com to view virtual tours or ask your Realtor to e-mail one to you. While it's possible to find your dream home the first time you look, realize that it may not happen that way. However, your Realtor has access to information about exclusive homes and homes about to be put on the market. When you work closely with Don Cies Real Estate, Inc. we can pre-screen homes that you see advertised and save you endless hours of work. Hire an experienced home inspector who can point out potential problems that could be in your future. Information provided from a home inspector can also help you in bargaining with a home seller. Ask your Realtor for a referral.